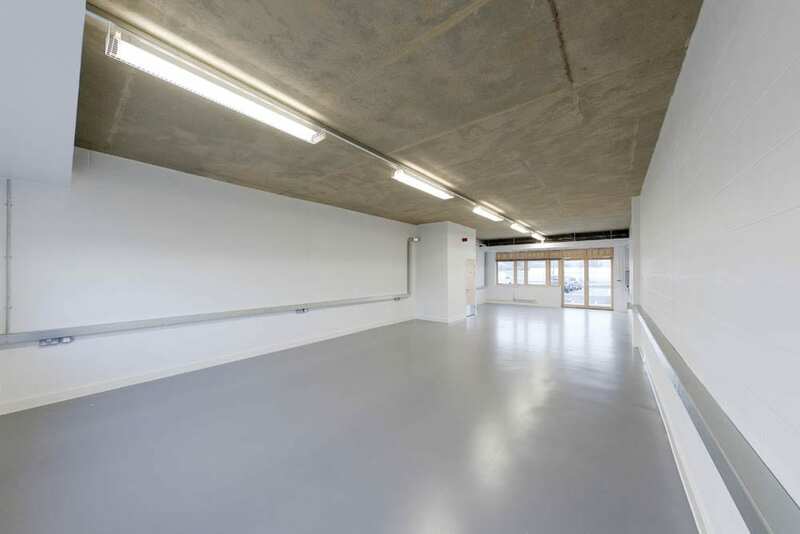 Corby Enterprise Centre comprises of 15 studios of varying sizes, offering spaces from 260 to 1900 sq ft. These are ideal for light manufacturing, engineering or small logistics companies. 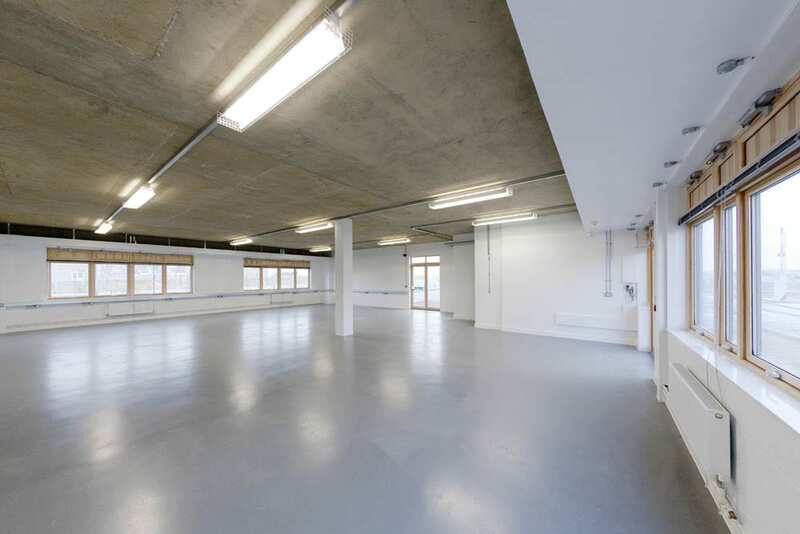 Alternatively these blank spaces are ideal for companies looking for an office with a modern, urban feel. Every studio at the Centre is fully serviced, leaving businesses free to concentrate on their own company and its growth, rather than surroundings and operational issues associated with renting other types of commercial space. Site security and access control systems for added reassurance and protection. The licence terms mean that a business can commit on a month by month basis; this flexible approach means that increasing or decreasing the size of office needed is easily accommodated. The Centre also offers free business advice and consultancy; this is available for businesses that might need a little bit of extra help. Additionally the Centre regularly host business development workshops and networking events.